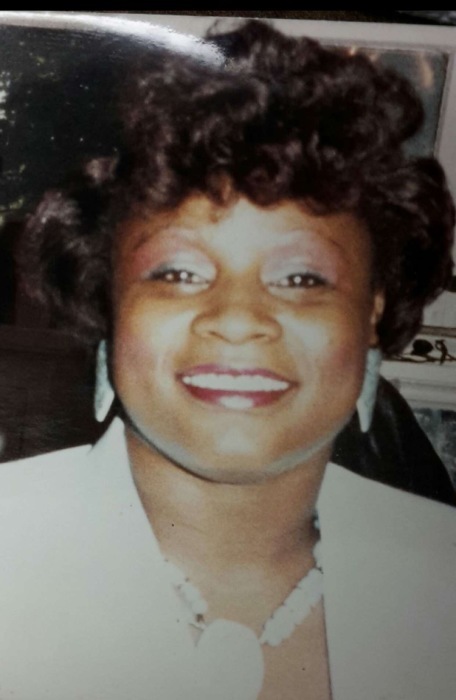 Obituary for Linda Jean Hicks | L.E. Black, Phillips & Holden Funeral Home Inc.
She leaves to cherish her memories and mourn her peaceful passing two daughters, Minister Geanitti Patterson of Youngstown with whom she made her home and Phelica C. (Travin) Thompson of Alpharetta, Ga.; step-children William B. Hicks Jr. of Alabama, Keith Hicks of Pittsburgh, Sabrina Hicks of Steubenville, JayRoy Hicks of Youngstown, a niece whom she reared Imogene Patterson; her brothers Robert Shaw Jr. of Youngstown, Michael Patterson of St. Louis, Anthony Patterson of Texas and James Patterson Jr. of Germany; her sisters Kimberly Hooks of Cleveland, Rochell Williams of Warren and Pamela Patterson Henry of Youngstown; 8 grandchildren including her special granddaughter who was her caregiver Beyonnce Briggs; two special nieces Rochell Jarmon and Brandy (McClon) Lynch; a special nephew John Jr. (Chanae) Jarmon and a host of other nieces, nephews other relatives and friends. Besides her parents she was preceded in death by her grandfather who reared her Robert Shaw; her husband William B. Hicks Sr. whom she married May 20, 1989 and he passed away January 24, 1999; three sisters Lela Patterson, Denise Patterson Rembert and Letonia Ash. Friends may call one hour prior to the services 11:00am-12:00pm at the church. Arrangements were entrusted to L.E. Black, Phillips and Holden Funeral Home.